Location: Durham Bulls Athletic Park, 409 Blackwell St, Durham, NC 27701. 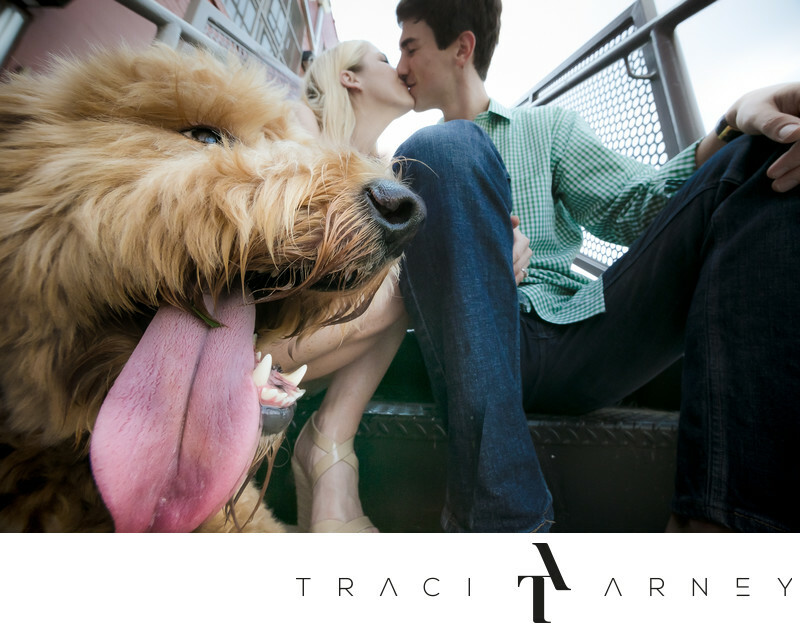 Keywords: Animal (12), Durham (39), Durham Bulls Athletic Park (3), Engagement Session (138), NC (636). 1/320; f/10.0; ISO 1600; 14.0 mm.